Choose sneakers in bright colors this Autumn! 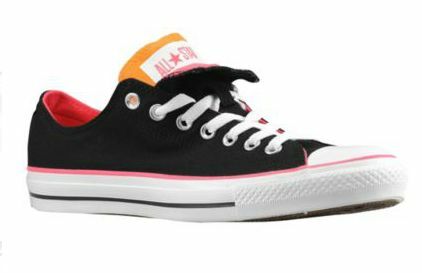 In the Converse All Star Double Tongue, Converse gives you an extra tongue for roll-down capability. Just roll down the top tongue to reveal vivid pop colors for added style. Canvas upper, rubber outsole. Rated 5 out of 5 by users. They are definitely “stylish and cute”. Can be worn with Jeans and short skirts. Wear it up or fold it down – the options are endless with the Converse Fold Down Point shoe. 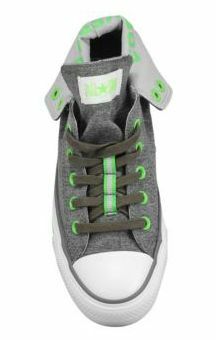 It’s constructed with a canvas upper, rubber toe-guard and a vulcanized rubber outsole for classic Converse style. Advantages: doesn’t crease, cool colors, stylish, easy to clean, durable, comfortable, stays clean a long time. 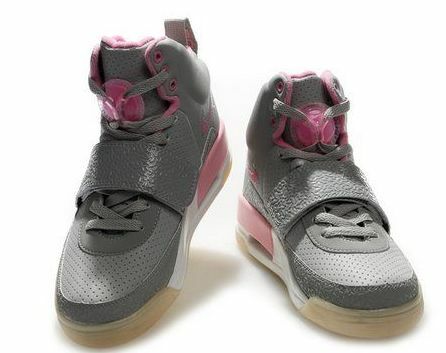 Can be worn with: ankle-long pants, shorts. Hope I have managed to help you with choices! 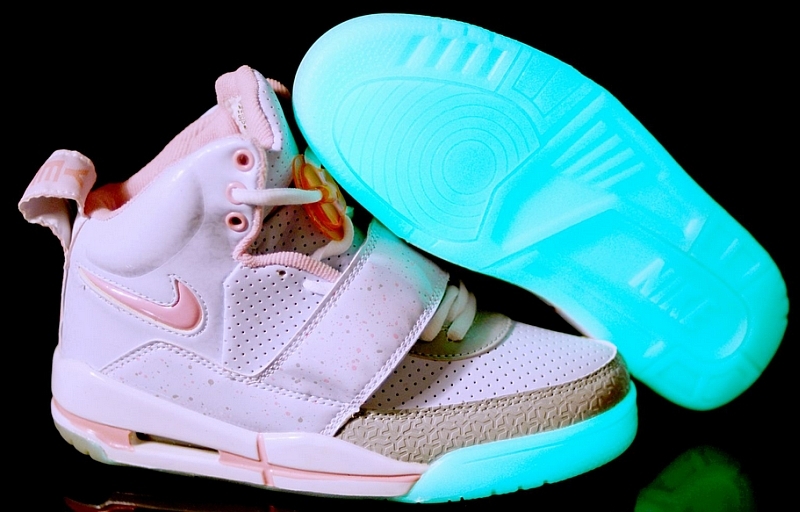 I found Nike Air Yeezy Glow In The Dark Womens Shoes! First of all I want to thank Jennifer, a girl I met in San Francisco, for an idea. 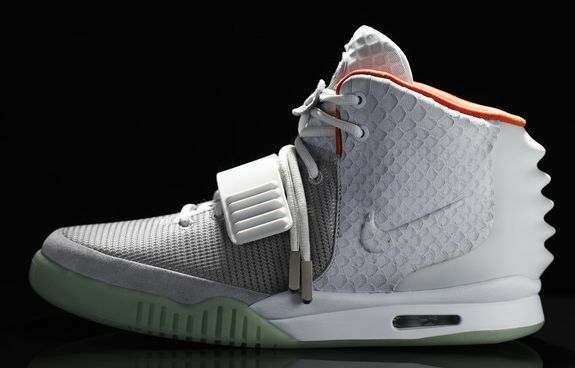 She asked me to find “Nike’s Air Yeezy Glowing sneaks for women”.